Eagle, built in 1936 by Blohm & Voss shipyard in Hamburg, Germany. The ship served as a training ship for the German navy cadets. 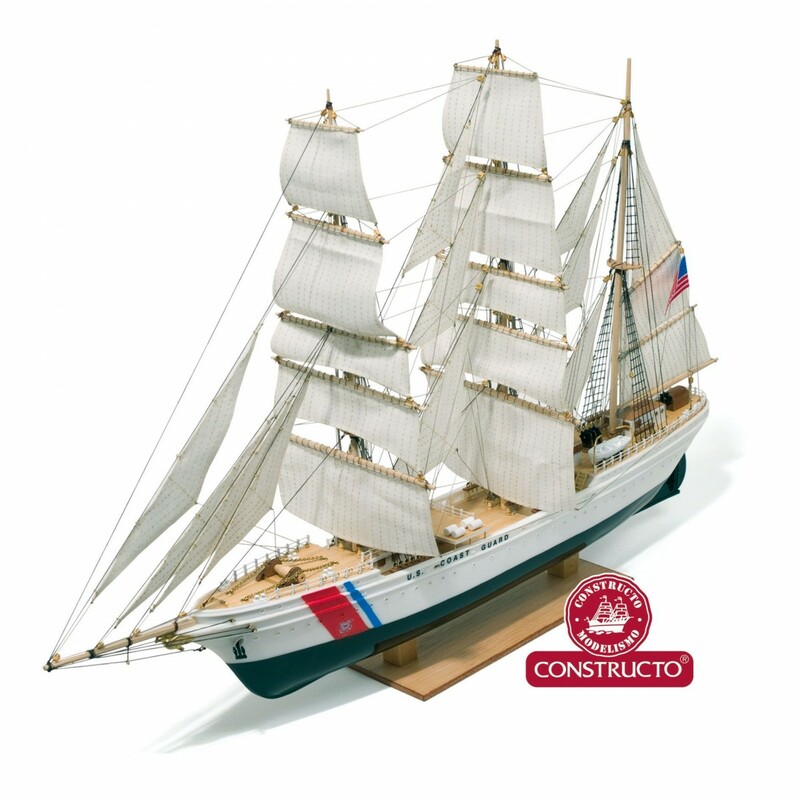 The Eagle currently serves as a maritime training school for approximately 175 cadets and instructors for the US Coast Guard. OFEC a kit that allows accurate and easy one embodiment the model. We included instructions with photographs of Mount step by step.